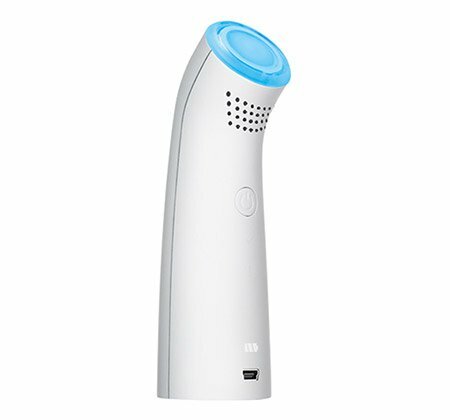 The new Tria Positively Clear Blue Light is the one and only dermatologist recommended acne-blasting treatment that penetrates deep within the skin, delivering powerful blue light deep into the pores, to eliminate acne causing bacteria at the source to clear acne fast and help prevent future breakouts. The new acne clearing Tria Positively Clear Blue Light is recommended for mild to moderate acne and is gentle enough to use every day, revealing a clear, healthy complexion. Only triabeauty.co.uk lets you try the Positively Clear Acne Clearing Blue Light for 90 days with an exclusive money-back guarantee. If you're not delighted with more radiant, youthful-looking skin, send your device back for a full refund.